Running a business without the unlimited number of paper documents often seems almost impossible. Tens of reams of paper and printer ink tanks most often open a shopping list of larger and medium-sized enterprises. Meanwhile, a paperless office is no longer just a figment of futurists, but it is slowly becoming a reality. 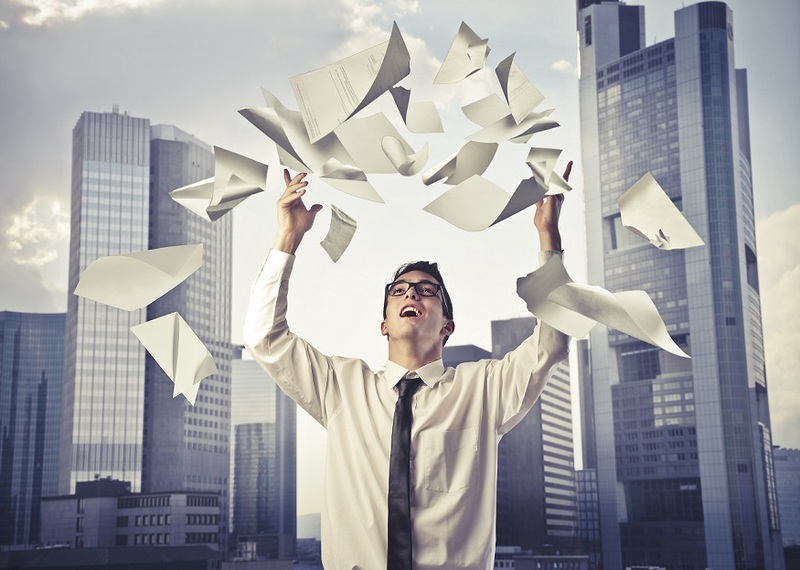 Meet the Paperless process, which implements more and more entrepreneurs. European Leasing Fund S.A. decided to implement the Infinite OCR system. Digitization of documents is more and more common and the increase in the circulation of electronic documents makes OCR services work very effectively. Electronic document flow is the next stage of development in a well-managed and modern company. It is an excellent tool for optimizing costs and organization of work. Infinite IT Solutions creates the Electronic Invoicing Platform for the Ministry of Enterprise and Technology. The Infinite IT Solutions creates the Electronic Invoicing Platform (PEF), which will be used to service and document the implementation process by contracting authorities and contractors of public supplies in the phase after the award of the contract. The platform will operate in accordance with the standards of the Open PEPPOL Association and the guidelines of the Ministry of Enterprise and Technology. Infinite IT Solutions, in cooperation with the Docca Partner, provided and implemented the EDInet Connector platform for Benei, which since 2010, has been handling the automatic exchange of electronic documents (including orders and e-invoices) and synchronizing data between business partners. Infinite IT Solutions is proud to announce his participation to the Romanian Hospitality Awards 2018. On November 7th 2018, the award ceremony for the best Romanian actors in Horeca sector took place at the Stejaria Country Club in Bucharest 41 prizes were awarded during an exclusive Gala evening dedicated to HoReCa best locations in Romania. PET FOOD: boosting supply chain relations with Infinite EDInet Suite. The EDInet platform, implemented at our Client in Pet Food (PPF) 8 years ago, has significantly optimized the exchange of business documents. By manually handling large quantities of orders and invoices per month, PPF has streamlined the process. Invoices, orders and corrections are processed and sent automatically, which makes the process of order processing more efficient and faster. Major Polish manufacturer of filters, PZL Sędziszów SA, implements Infinite EDInet for sending and receiving purchase orders (POs) electronically. Gobarto S.A. is the part of Cedrob Group Capital – one of the major players in the meat industry in Poland. Gobarto has built its market position through a steady development strategy – the digitisation of its strategic business processes, including the distribution of meat and cured meat, being one of its pillars. After nearly a decade of local market presence and less than two months since opening its subsidiary in Romania, Infinite has established a new strategic partnership and became the EDI provider of Romstal, the market leader in the sales of construction equipment in the South-East Europe. 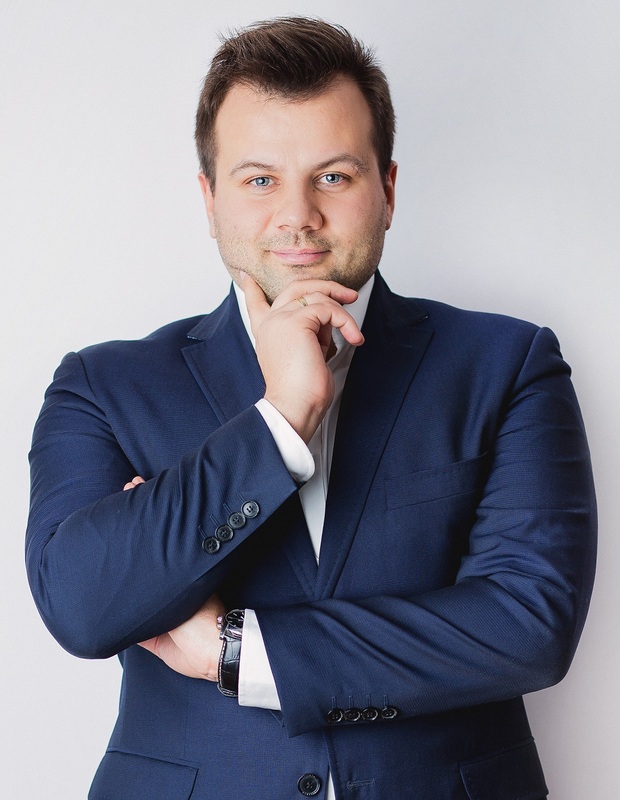 Infinite IT Solutions, the provider of EDInet platform, is expanding its presence in Romania. After years of partnership-based activities, the company decided to open a subsidiary in Bucharest. By launching a new unit, Infinite sends a clear message that Romania is a strategic market in its global strategy. SOT, Spółdzielnia Obrotu Towarowego Przemysłu Mleczarskiego, expands cooperation with Infinite IT Solutions in the area of sales automation. Recently, the implementation of Infinite SFA mobile system was finalized. The mobile system supports sales representatives of SOT all over Poland. The mobile app is yet another IT solution at SOT, the company from Białystok has been investing in IT solutions for trade automation for years. Aquael, a manufacturer of aquarium sets, heaters, filters etc. present in over 100 countries worldwide, invests in EDI communication. A popular chain of pet stores chose the Infinite EDI platform to improve the process of documents’ exchange with suppliers in Poland. The project presumes also archiving of electronic invoices. Contemporary business cannot thrive without business analytics, one can risk saying that there’s no business without data analytics these days. Given numerous Business Intelligence solutions available on the market, finding the right BI fit that will live up to your enterprise’s expectation is definitely not a no-brainer. So how to choose a suitable Business Intelligence tool that will allow you to single out the most business-relevant and meaningful data on a daily basis? How to send Standard Audit File for Tax (SAF-T) to the local tax authorities? As of 1 July 2016 all large enterprises in Poland are obliged to transfer Standard Audit File for Tax (SAF-T) to the Polish Ministry of Finance. Poland is yet another country which decided to adopt this regulation (other SAF-T adopters include Portugal, Luxembourg, France, Austria, Lithuania). The new law made Polish IT providers introduce certain system updates so as to allow their business clients to generate the tax books required by the Ministry of Finance. This data must be electronically transmitted to the tax authorities according to the clear-cut specification, what proved to be a challenge for numerous Polish entrepreneurs, since the majority of enterprise software does not offer such a possibility. Consequently, IT solutions, acting as the operator between ERP system and the tax authority, have appeared on the market. Infinite IT Solutions in cooperation with the local business partner strengthens its position as the leading EDI provider to the Romanian DIY sector. Bricostore Romania S.A. is yet another retail chain on this market which decided to adopt Infinite EDI (EDInet) in order to launch electronic communication with its suppliers. So far IT solutions developed by the Polish software company have been implemented in Romania at Dedeman, Praktiker, Hornbach, among others. 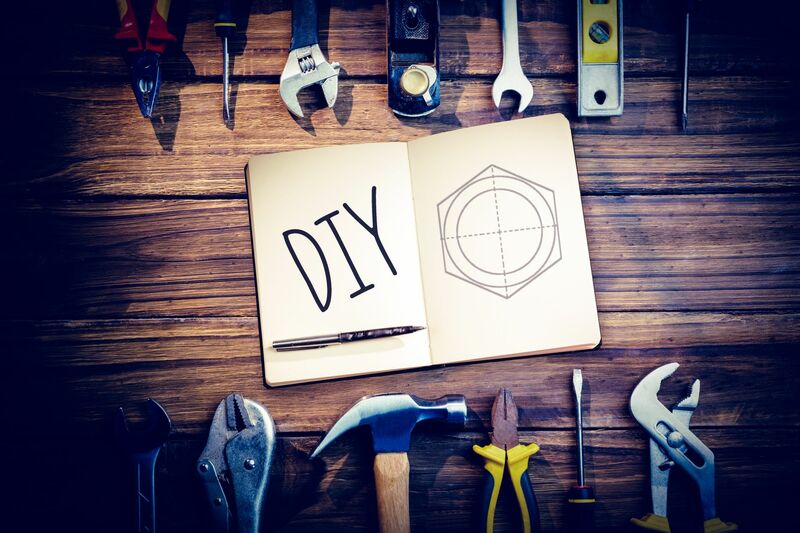 Consequently, nearly 70% of suppliers in the modern sales channel of the Romanian DIY sector use Infinite EDI system to thoroughly handle business transactions. 11-12 April 2016 Infinite took part in the 32nd BACEE Regional Banking Conference held in Budapest which examined the latest phenomena in the Hungarian banking sector including the fintech for banks and bankers. Business Data Loss. How to prevent it? 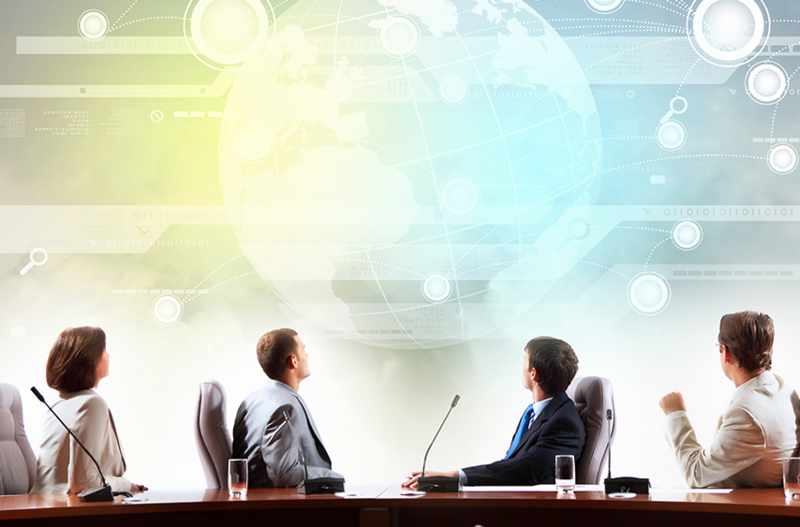 Business data is one of the most valuable assets of a contemporary company. According to the IDC estimate, the amount of data generated online has increased 7 times in the last 5 years. Due to such a dynamic rise, IT solutions responsible for storing, processing and sharing business data have become commonplace in the business circles. Taking into account the operational complexity of software, every mistake can distort business information or, in the worst case scenario, cause data loss. Piotr i Paweł, the Polish retail chain of 134 supermarkets, decided to invest in EDI communication with hundreds of its suppliers. Key trading documents including invoices and orders are to be exchanged electronically via Infinite EDI communicator and then stored in the e-archive. Leaders of the Gazele Biznesu 2015 ranking have been determined. Just like last year Infinite is opening the ranking in the Lublin province. The leading position is an objective indicator of the company’s development while, in a broader perspective, it reflects the interest in business IT solutions which has been strengthening in recent years. Makro Cash & Carry Poland, the leader on the Polish wholesale market, will implement the B2B trading platform by a Poland-based IT company, Infinite. Under the contract concluded marketplace for distributors will soon be deployed in all branches of Makro in Poland. Infinite IT Solutions was named a finalist of the „Globalni Liderzy Przyszłości” (Eng. Global Leaders of the Future) competition held by Poland, Go Global! think tank. The organisation indicated Polish companies with the biggest globalisation competences. Infinite IT Solutions dynamically entered the sector of ECM systems (Enterprise Content Management) in Poland. The company acquired ECM solutions and took over the support of existing customers from the Warsaw-based IT house, itBCG, which has been actively present in this branch for the past 10 years. The formal takeover was concluded in November 2015, opening for Infinite new perspectives in the financial sector, telecom and banking. SFA/CRM solutions are currently the key means of facilitating the performance of daily tasks by mobile sales teams. The systems support sales reps in the efficient management of their time and due accomplishment of assigned tasks. They frequently offer access to complete market data and the history of cooperation with stores, thus successfully replacing numerous tools that used to be essential to sales people, including: fax, calendar, notepad, brochures etc. 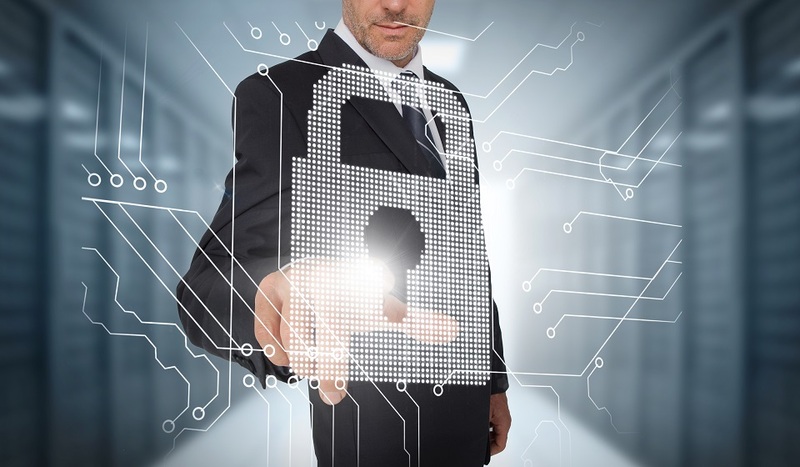 Data gathered in IT systems is of immense value to each and every enterprise. Losing this data always comes with significant losses and can even lead to bankruptcy. According to PC World, 25% of serious IT failures end up with winding up a company. By all means, there is a close link between the value of data and the size of enterprise. 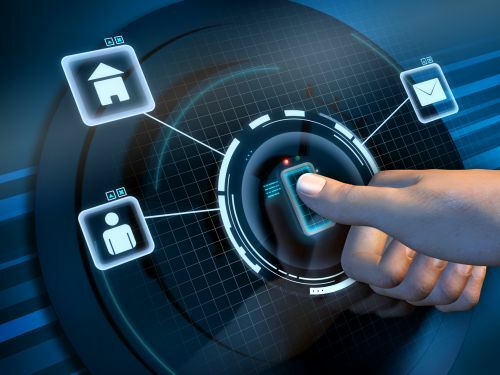 That is why, data protection regulations should correspond to the system’s influence on the company’s operations and the issue of selecting the right protection measures should be treated as just important as choosing the very software. Polish IT companies go international with growing confidence and successfully compete with local enterprises and multinationals. Long-term IT projects run for global organisations in Poland are on a number of occasions branched out to foreign offices, what frequently constitutes the starting point of international expansion of Polish IT companies. This trend goes hand in hand with appreciation of Polish IT specialists on the international arena. Devising optimum work schedules that are consistent with labour laws and regulations turns out to be a challenge for managers in numerous companies. This issue is particularly urgent for enterprises with a lot of branches and locations, where employees follow the full-time equivalent system. How to efficiently run employee scheduling? Time & attendance systems (Pol. RCP) come in handy, since they automate the process of time sheet management. The attempt to optimize the circulation of incoming and outgoing documents in companies is a powerful driving force for the development of modern IT solutions. The demand for such specialised systems is on the rise, what is reflected in the current business reports. According to the Electronic Invoice Adoption Benchmark as many as 46% of enterprises are evaluating the usage of software facilitating e-invoicing. 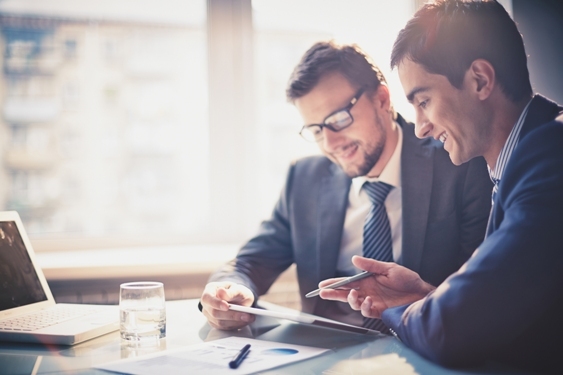 Each entrepreneur knows that the team of qualified employees is of key importance to the market success. Since digitalisation dynamically enters consecutive industries, the need for keen IT specialists is on the rise. The selection of proper employees might be a challenge especially to the companies which do not deal in modern technology on a daily basis. That is why, more and more enterprises opt for business process outsourcing (BPO). So as to live up to the growing demands of business environment, companies attempt to optimise their internal processes as well as scout for solutions that would streamline cooperation with business partners. Consequently, systems supporting the exchange and archiving of documents in the electronic form become an absolute must-have. Spółdzielnia Obrotu Towarowego (SOT), the leading Polish distributor of dairy products, continues the strategy of sales automation. Following a successful deployment of the EDI solution, the company adopted an advanced trading platform by Infinite. Consequently, the sales and buying cycles have been fully automated. Infinite was awarded no.1 in the prestigious ranking Diamenty Forbesa (Forbes Diamonds) 2015 in the Lublin province among small enterprises (5 – 50 mln pln of income). The company took no. 84 in the national classification. 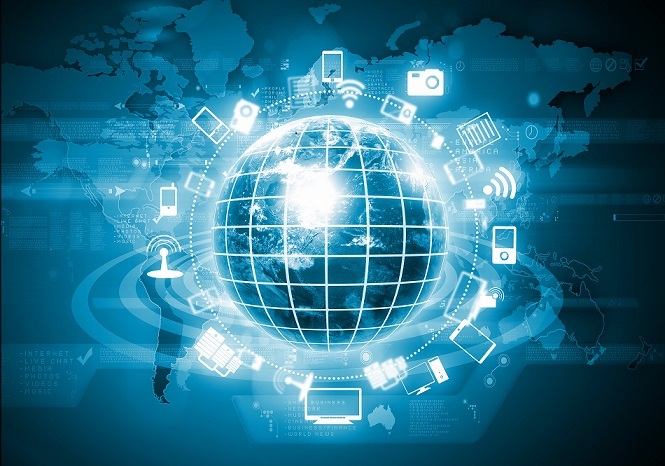 Hungary, Romania, Slovakia, Croatia, Germany, the United Arab Emirates… Infinite IT Solutions brand is currently recognisable not only domestically, but also on numerous international markets. Since 2006 when the company embarked on its international expansion, solutions by Infinite have been successfully delivered to more than 23 countries, what translates into over 900 customers. Infinite is the top-tier EDI provider in the Central Europe and systematically builds its reputation as the SFA vendor. Infinite was ranked no. 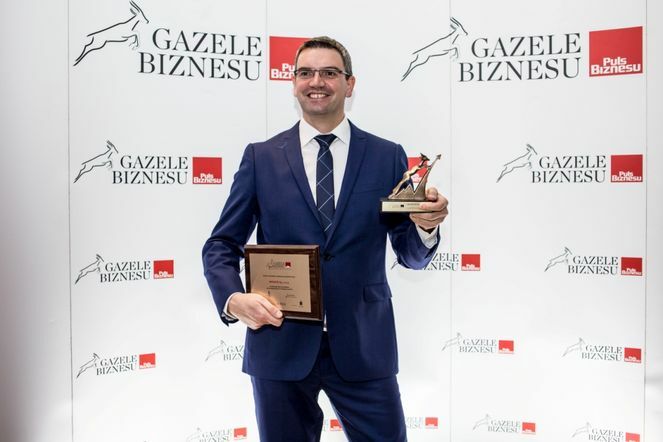 1 in Gazele Biznesu 2014 (Business Gazelles 2014) ranking in the Lublin Province, thus scooping the title of the fastest-growing enterprise in the whole region. The company took no. 29 in Poland. It has been the fourth time in the row that Infinite was included in this prestigious ranking. Within its development strategy Spółdzielnia Obrotu Towarowego (SOT) decided to invest in modern technology for the trade industry and implemented the EDI system by Infinite which facilitates e-invoicing and e-archiving of documents. The turnkey solution offered by Infinite consists of EDInet Communicator and EDInet Archive platforms which contribute to higher quality and efficiency of SOT business processes. EDInet Communicator enables users to transfer various trading documents, such as orders and invoices, while EDInet Archive stands for secure storage of e-invoices in compliance with the legal requirements. Polintegra Centre was established on 27 October 2014 as a common ground between business and educational circles to boost competitiveness and innovation of the Polish economy. Infinite is one of the 31 entrepreneurs representing the business sector. „Polintegra Centre is a significant venture for innovation enhancement and IT development of various branches of the Polish economy, which are frequently emphasised in the EU operation programmes 2014-2020. Thanks to the exchange of knowledge and experience, the collaboration of educational circles and entrepreneurs such as Infinite, can contribute to breakthrough solutions”. – Jacek Podsiadły, IT Technical Director at Infinite, points out. 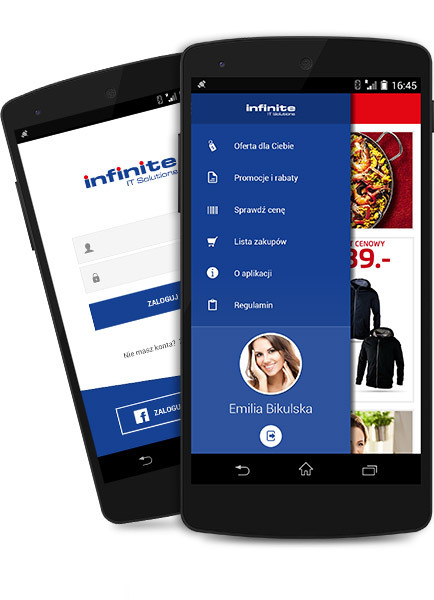 Specjał Capital Group has signed a contract with a Lublin-based IT company, Infinite, under which one of the leading FMCG distributors in Poland will implement marketplace, the trading platform by Infinite. „Being in the forefront of the Polish food industry, we keep monitoring the sector of modern technology, since we realize the potential that IT solutions have in terms of trade. The Specjał Capital Group cooperates with 20 000 POS on a daily basis all over Poland, that is why, implementing a system that would automate key processes connected with the order processing was crucial” – Krzysztof Tokarz, Chairman of Specjał Management Board. Infinite SFA, the mobile system supporting sales representatives, was awarded in the prominent Polish competition “Quality International 2014” and received the third prize in the category of QI products. 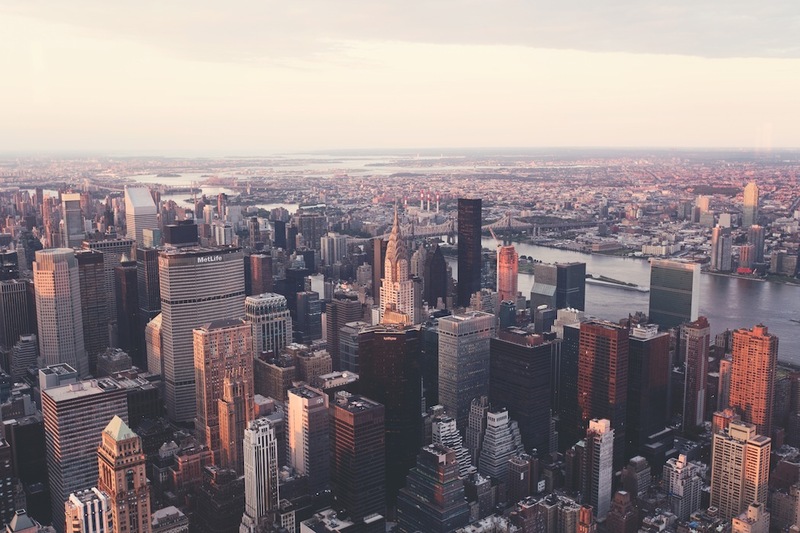 Infinite SFA drives the efficiency of sales reps’ visits and, simultaneously, enables optimal management of the mobile sales team directly from the company’s headquarters. Infinite has put the emphasis on the quality of the services provided during the system’s development, that is why, the award is such an important recognition to the company. How to accelerate sales in the chain store and, simultaneously, build permanent relationship with a customer? How to reduce the empty basket effect? Specialists responsible for sales in the shopping chains tend to ask themselves these questions quite often. Traditional sales methods apparently don’t always pass the test, that is why modern technology for retail trade, such as Infinite Air, comes in handy. Marketplace, a turnkey marketplace solution by Infinite dedicated for the retail trade, was awarded the second prize in the „Perły Rynku FMCG 2014” competition (eng. Pearls of the FMCG Market 2014). The title is of immense value to Infinite since it were the shop owners and employees who selected the platform. Mobility shapes and determines the majority of business processes these days. So as to manage the sales activities duly and timely, companies need constant access to the latest information - any place, any time. The major task of SFA technology is to provide such an option. Dedeman, the biggest DIY retail chain in Romania, signed a contract with Infinite for the implementation of e-invoicing and e-archiving. Dedeman is yet another retail chain on the Romanian market which has chosen Infinite as the EDI provider. Dedeman runs 37 DIY stores located all over Romania. Diverse, extended offer and, consequently, a significant number of suppliers encouraged the company to introduce Infinite EDI. Mobility is the buzz word in the modern trade circumstances. So as to manage the sales activities duly and timely, companies need constant access to the latest, accurate information - any place, any time. Sales Force Automation (SFA) gives such an option. What can SaaS offer to your business? With the proliferation of online services and cloud computing, Software-as-a-Service (SaaS) as the model of software delivery and management via web keeps experiencing healthy growth. It became an affordable alternative to the homegrown software to many businesses, SMEs in particular. But, actually, what can such a model offer to your business?